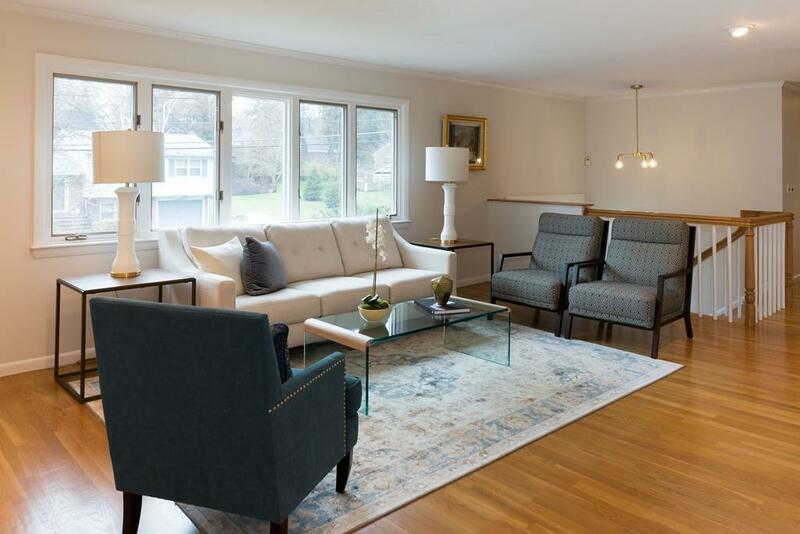 Lovely Mid-Century Modern home on an over 17k sqft, private lot in impeccable condition with 5+ bedrooms offers a highly desirable open floor plan that complements today's lifestyle. Sun flooded, eat-in kitchen flows to den/playroom, spacious dining and living room. Large Master Suite with vaulted ceiling and 3 additional bedrooms on the upper floor. Oversized garage leads to mudroom, large playroom, office/5th bedroom and a bright and generous family room. Vacation at home on the lush, private grounds with heated pool. Freshly painted inside and out with new (2017) roof and many updates. 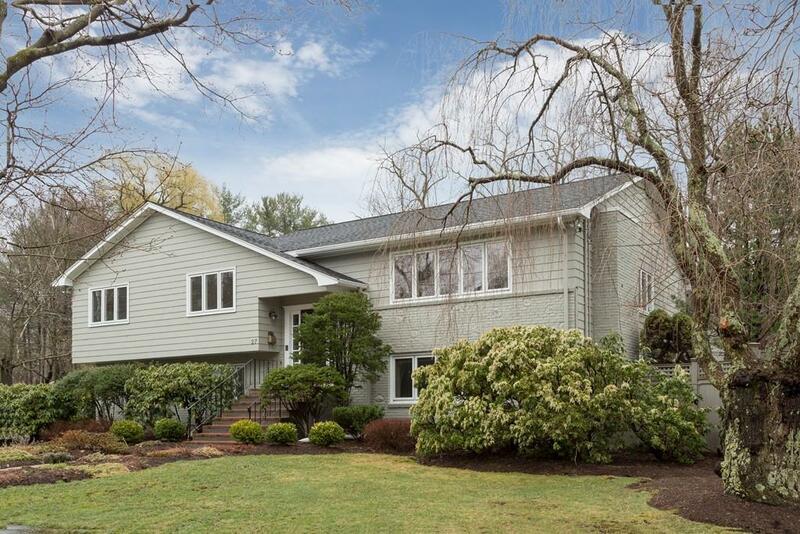 Close to Memorial Spaulding Elementary, Newton Center, Chestnut Hill, Needham Street, Route 9, Highway Access (95/ Mass Pike), and more. 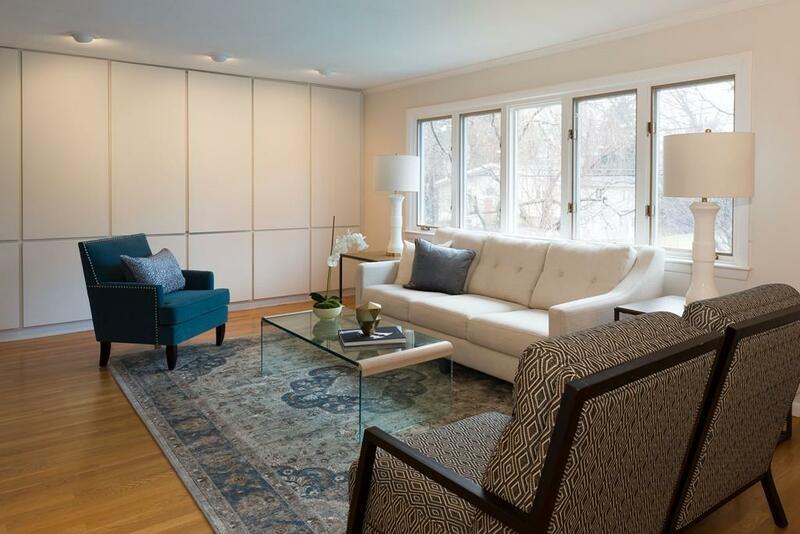 Listing courtesy of The Drucker Team of Historic Homes, Inc.. Disclosures Pool Vinyl Lining is Older And May Need Work. 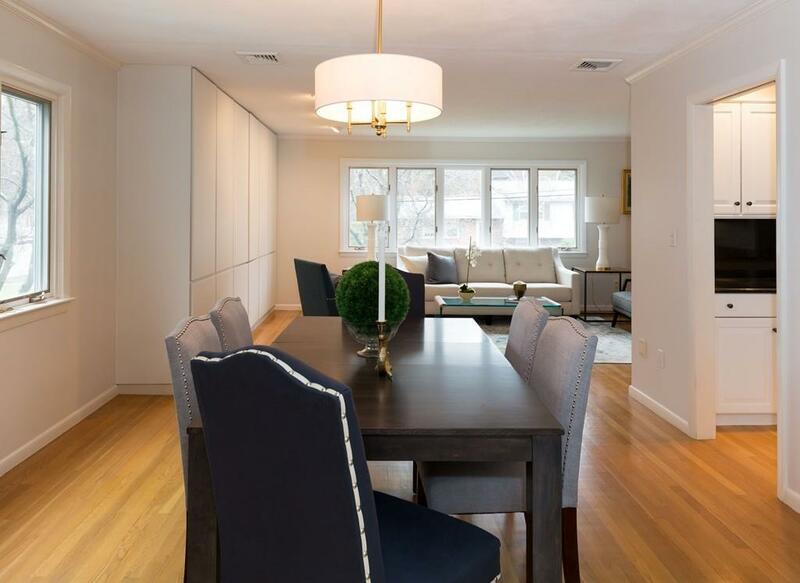 Listing provided courtesy of The Drucker Team of Historic Homes, Inc..